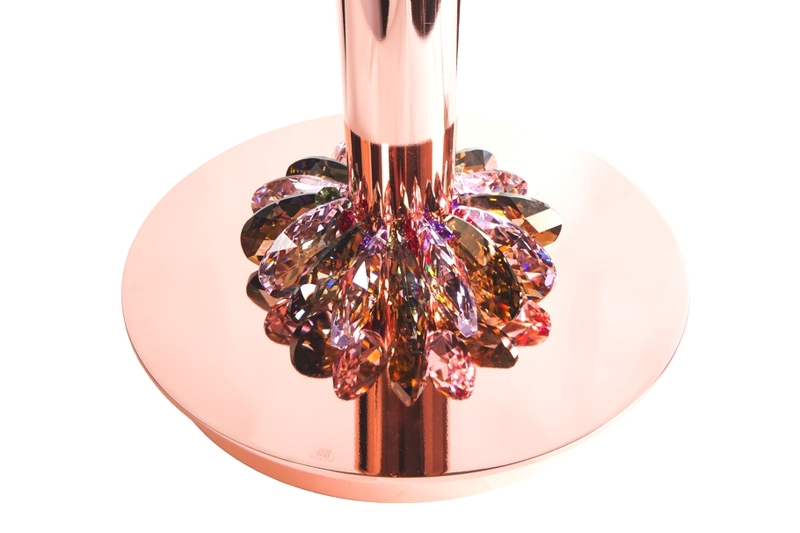 YA Interiors is the new boutique interior design practice in Mayfair led by Yasmin Ahmed and renowned fashion designer Aseef Vaza, who are the collaborative crux for the launch of the demi couture Tresor lighting collection. 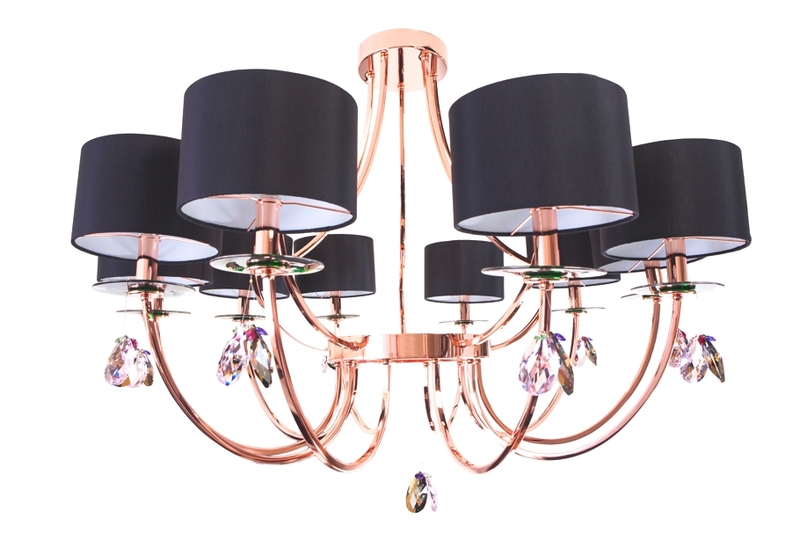 Polarising classic and contemporary, the Tresor Chandelier is a 16 lamp suspension light featuring the acclaimed glass discs, made by a small artisan workshop in Murano and punctuated in an unlimited colour choice. 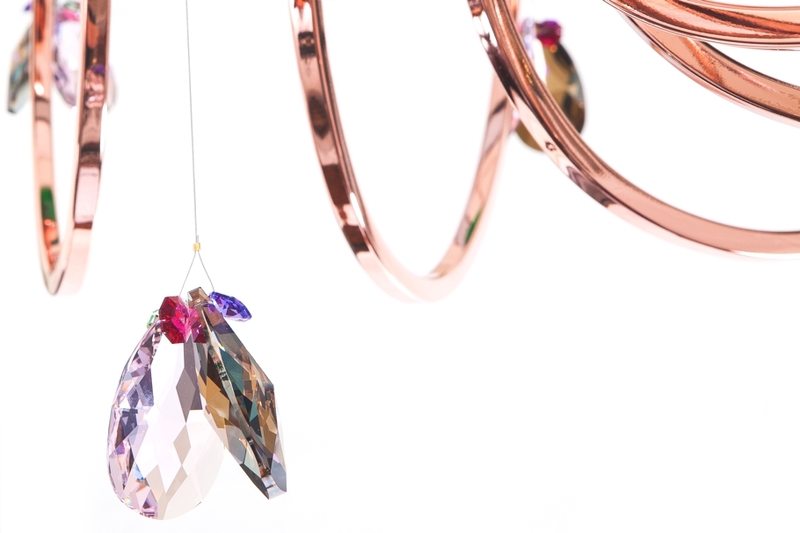 The illustrious silk lampshades are woven by a local atelier close to Padova. 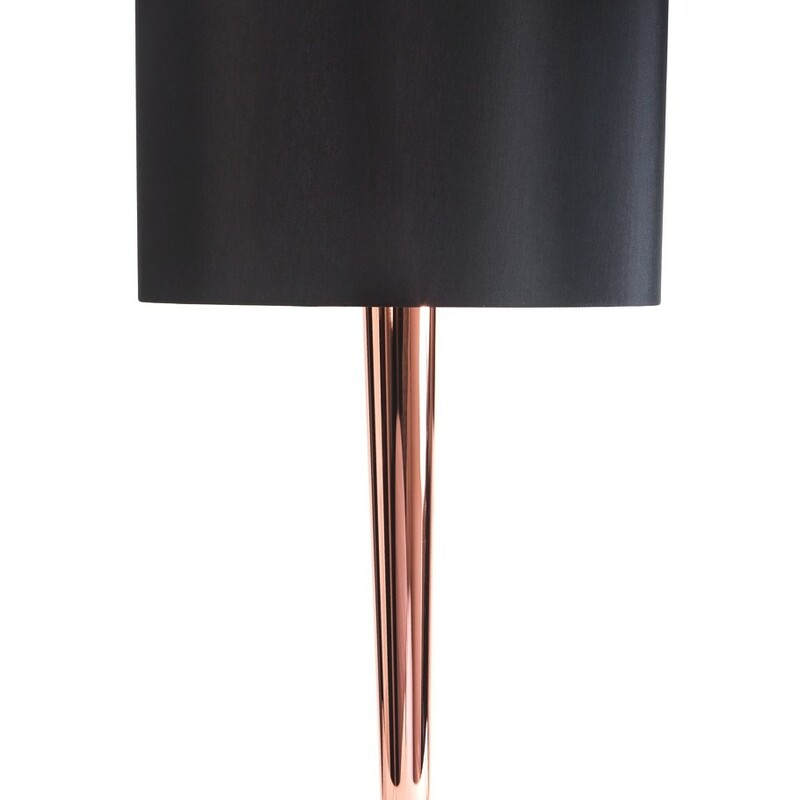 Shining with charm for the designer’s lair, the immaculately crafted and beautifully proportioned steel frame forms the elegant base and is galvanised in metal rose gold, gold or platinum finish and lacquered in seven coats of any colour. Each design can be tailor made to the client’s requirements by the Italian craftsmen who take 120 hours to produce each piece, where the assembly involves five people. The family run business that produces Tresor has been operating since the 1960s under the tutelage of Gabriella Bertotti. 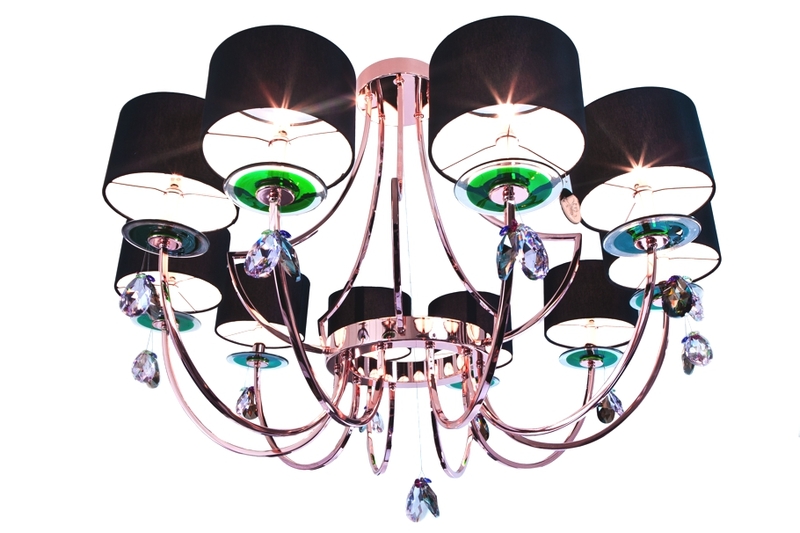 Some of the commissions undertaken by Gabriella include the spectacular chandeliers for the Scala theatre Milano, The Fenice Theatre in Venice and The Stigma Theatre in Imola to name but a few. Whilst respectfully distinguishing the two professions of fashion and interior design, Ahmed and Vaza have combined their synergy for design, drawing inspiration from their steeped roots in designing for fashion houses. They wanted to create an iconic piece refined to fit discerning tastes fit for an international clientele. The high flying duo are already galvanising the industry with an enviable clientele list including Harvey Nichols, Dubai, and a collaboration with a high end Dubai based developer servicing the Middle East region. Influenced by Lanvin and the deco period, which is apparent in Vaza’s uber-luxe handbag designs, they aimed to incorporate a level of distinguished couture that exemplified original design. 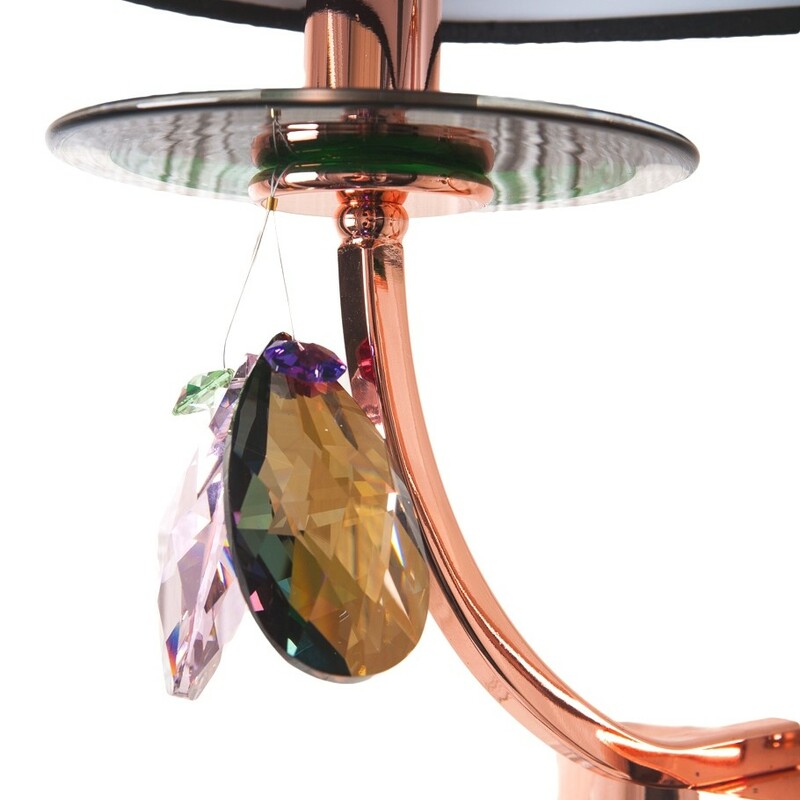 There is a shapely element of Vaza’s must have Pagoda clutch that gently emulates the structure of the chandelier. The design duo are now creating new designs to add to their collection that will also stem from influences of the catwalk. They aim to use their enthusiasm for decadent skins and leathers to build a line of luxury furniture. Singapore-based architectural practice, a-dlab, has designed the Andrew Road project. 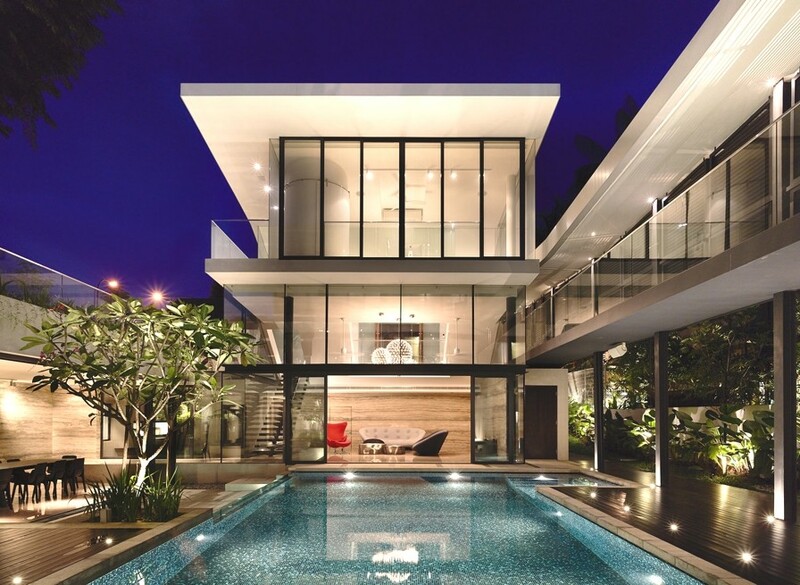 Completed in 2013, the luxury home built on a sloping landscape is located in Singapore. 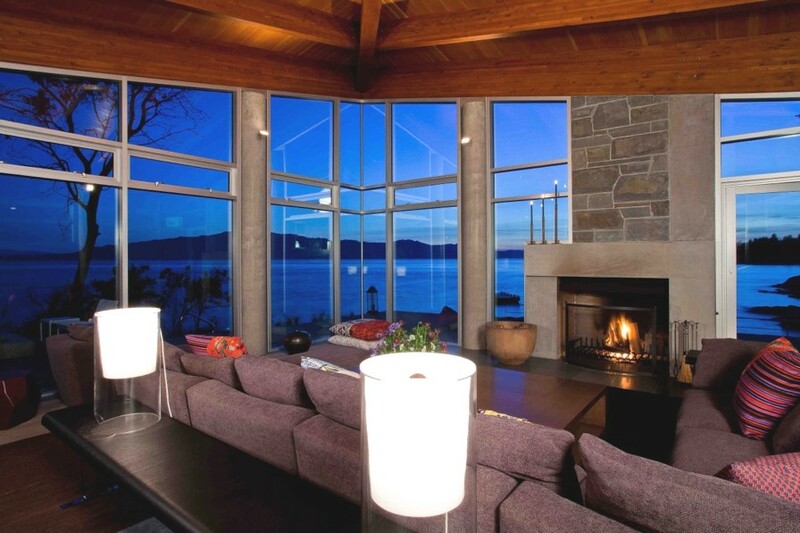 Pender Harbour House is a eight bedroom luxury home located in Pender Harbour, British Columbia, Canada. The stunning property can be found perched on a rocky lakeside setting surrounded by a forest, the home comes with elegant interiors.